California’s Senate has passed its own net neutrality resurrection bill, SB 822, reinstating the same protections as the original version albeit with various amendments added on by the State Assembly’s Communications Committee, which is headed by State Senator Miguel Santiago. Authored by State Senator Scott Wiener, and other proponents, some of the key provisions reinstated into the bill defend consumers from ISPs establishing fast lanes and providing anti-competitive ‘zero rating’ content. California State Capitol Building, Sacramento, CA, USA. 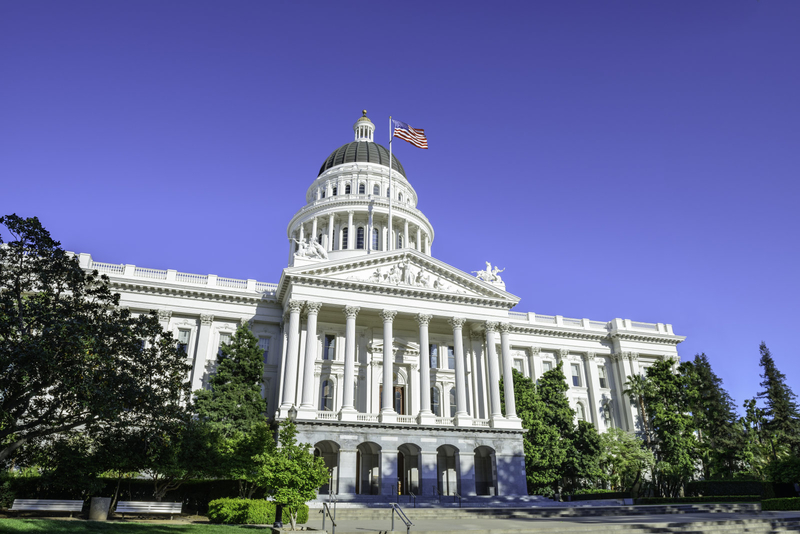 The key provisions were reinstated after negotiating a compromise with chairman Santiago which also resulted in the creation of a new, separate bill that will require any ISP contracted by the state to adhere to California’s net neutrality principles. Chairman Santiago, who received large campaign donations from AT&T, was instrumental in adding amendments that struck out language in the bill which barred ‘fast lanes’ and treating internet content differently. The bill will now be sent to the governor’s desk for a signature after being passed by the rest of the legislature. Should it pass, internet providers might sue California countering that the FCC’s net neutrality ban circumvents states from introducing their own rules.